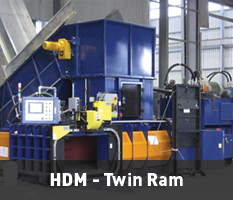 HDM offer a widerange of services to the Waste Industry. 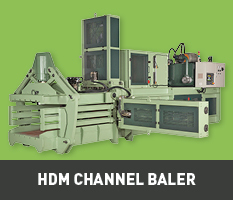 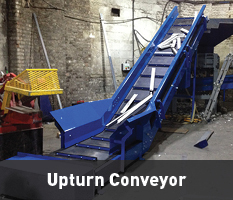 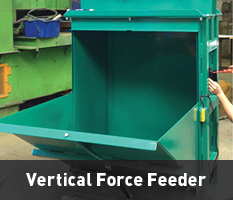 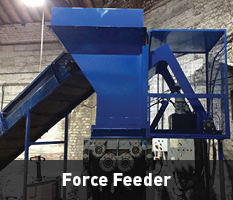 We currently manufacture large pit conveyors for easier, faster baler feeding. 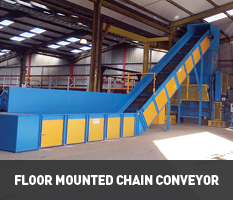 Other products we offer are picking station conveyors for material reclamation facilities ‘MFRs’ and transfer conveyors to move waste products to their destinations. 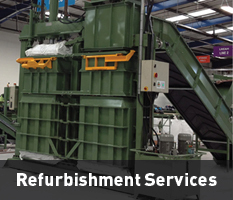 We can supply, service, install and undertake repairs to your site equipment and we have the backup of a fully equipped manufacturing base with overhead crane for heavy lifting. 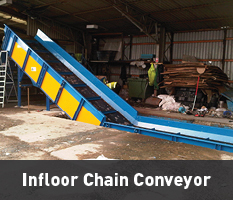 the highest standard, and at a price that offers the ‘best value’. 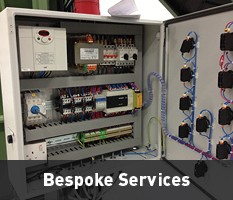 For more information, call us on 01706 659916 or complete our enquiry form.